Let our experienced team at Hands on Health Care get you on the right track to heal better before this summer season. Feeling better instantly after a treatment can sometimes be a wonderful bonus of Chiropractic however healing better is what is important in the long run. Compromised joint and muscle tissue may not always be apparent during your day to day activities. Experiencing aches and pains after a long day at work or physical activity can indicate an underlying injury potential. 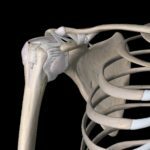 Therefore, it is crucial to monitor areas of re-occurring joint and muscle pain or stiffness for active injury prevention. 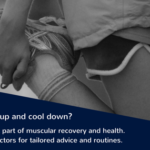 It is far easier to address a potential issue and prevent an injury from occurring than having to head down the slow road to recovery once the injury has occurred. 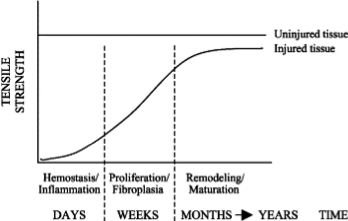 Injuries take an average 6 weeks to a number of months for the inflammation and healing process to run its course. It may take even longer to regain complete strength and function. Maintaining movement through joints increases the bodies capacity for effective and efficient healing. However, jumping right back into your favourite activities without monitoring your progress or proper conditioning, can lead to re-injury or potentially increasing the severity of a present condition. With outdoor sports and physical activities becoming more appealing during the warmer summer months take the time to invest in your own health and well being. Take care of your body! We only get one so why not start today? At Hands on Health Care, we use multiple approaches to treatment, combining soft tissue therapies, chiropractic adjustments and custom designed rehabilitation programs to maximise your healing. Injury prevention and maintenance is a great way to keep your body strong and healthy and your face smiling! Come in to the Hands on Health Care Clinic and let Georgie or Damian help you heal better today. Why not visit our Facebook page or follow us on instagram.